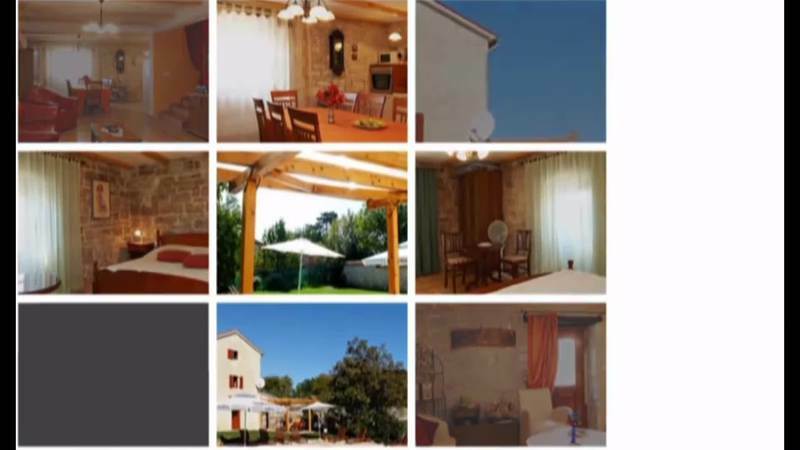 This fantastic holiday home is ideal for enjoying a complete holiday with family. This home, built in the early 19th century has been recently renovated. The swimming pool on the property provides a heavenly atmosphere. This holiday home reflects a blend of local traditions and modern lifestyle. You can enjoy privacy in the swimming pool as the property is surrounded by walls. You can spend long hours at the pool during summer. Do enjoy a glass of wine in the evenings near the fireplace in the living room. There are lot of good dining options, friendly people and cultural events in the mainland of Istria. The most popular event in this region is the city festival with excellent food, folklore and good music.